If you want to share your home with a small dog, you may already have considered a Pug or Chihuahua. 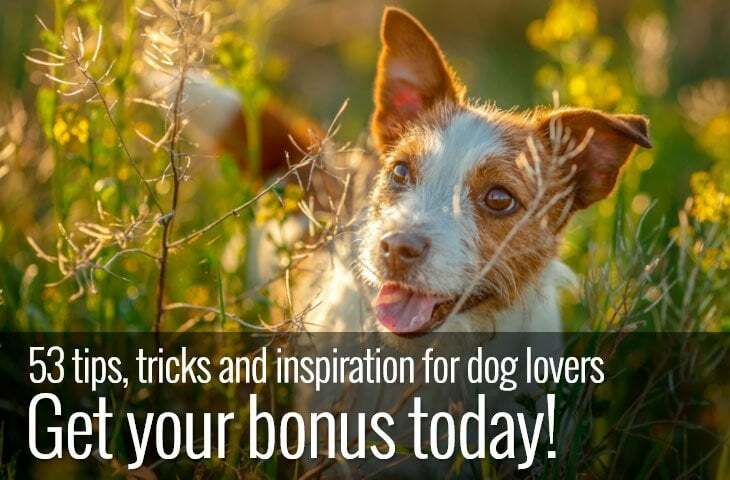 Both breeds have big personalities despite their small stature and are popular choices. With the increasing fashion for designer dogs, it means that there are many mix breed dogs from which to choose. The Chihuahua-Pug mix or Chug as it’s more commonly known as offers a lot of dog in a small package and is playful, loyal and affectionate. Although designer dogs often thought of as providing the best characteristics of both parent breeds, genetics are rarely that simple. So before you make up your mind about a particular breed of dog, do your research first. Will your chosen breed of dog fit in with your lifestyle, how will you handle it if your chosen dog inherits some of the less desirable traits of its breed. 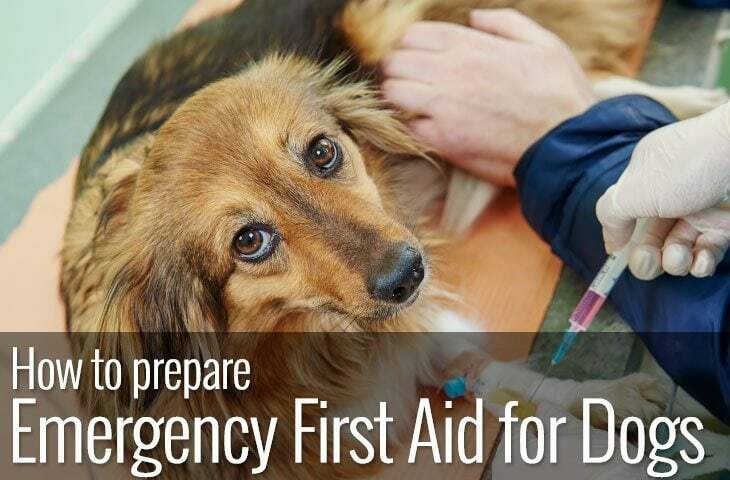 Being prepared and well informed about the type of dog you bring into your home will help you both in the long run and help prevent any significant surprises in the future. Never underestimate the importance of breed history when choosing a dog. Alongside temperament, breed history is perhaps the single most important factor in determining whether a particular type of dog will fit into your lifestyle. Understanding what a dog was originally bred for can provide valuable clues as to energy levels, guarding instincts, sociability and whether a dog is suitable for a family environment. As most designer dogs have yet to establish a breed history in their own right, the simplest way to get an idea of what you may be letting yourself in for is to look at the history of both parent breeds. So if you want to know how to keep your Chihuahua-Pug mix happy, read on. As with many dog breeds, the origins of the Chihuahua are uncertain. Two common theories may help uncover the starting point of these tiny dogs. The first theory is that Chihuahuas are descendants of a small, mute dog called the Techichi. Techichi were kept as companion animals by the Toltec people of Mexico as early as the ninth century. The second theory is that Spanish traders bought small, hairless dogs from China with them into Mexico that then bred with native dogs to create the Chihuahua. Despite its uncertain beginnings, however, the modern Chihuahua can be traced back to the 1850’s and the Mexican state of Chihuahua. The Chihuahua has been bred as a companion dog. However, don’t let this fool you into thinking that the Chihuahua is an easy going lapdog. Chihuahuas are easily provoked to attack, are loyal and are often fiercely protective of one particular person. The Pugs’ history begins in China. Pugs were companion animals and were highly valued. Favoured by Chinese Emperors and later by Buddhist monks. Dutch traders brought the first Pugs from China and into Holland and then to England where they thrived with the involvement of Queen Victoria. With an established history as a companion dog, Pugs are affectionate and devoted to their owners. However, if you want a canine athlete to accompany you on long walks or to compete in agility, then the sedentary Pug is not for you. As with all mix breed dogs, appearance can vary widely. Since both parent breeds come in a range of colours, it can be difficult to predict the coat colour of the offspring. Also, the Chihuahua comes in both long haired and short haired varieties which add another factor when trying to determine the final appearance of the Chug. Having said that, some aspects of how they will appear can be estimated. Since both parent breeds are on the small side, your Chug will be a compact dog. They are likely to range anywhere from 6 to 14 inches tall and weigh between 10 and 20 pounds. A Chug will be more sturdy and muscular than their Chihuahua parent, which makes them more robust for family life than their diminutive mum or dad. Again character can vary. The Chihuahua parent has a big personality in a tiny body. Despite their history as a companion dog, they are feisty, bold and can be snappy. What’s more, they tend to be loyal to one family member and can be over-protective. This tends to make them unsuitable for families with small children. But if you want a pint size bodyguard then the Chihuahua is a good choice, they make excellent watchdogs. Despite this, Chihuahua’s are also outgoing, confident and fun-loving. Also, they are smart, and fast learners making them easy to train with the right motivation. In contrast, the Pug parent breed are the clowns of the dog world. 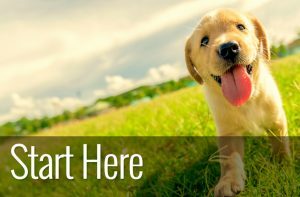 Neither guard dog, hunter or retriever, they are the ideal companion dog. A warm lap and a gentle stroll suit the Pug entirely. 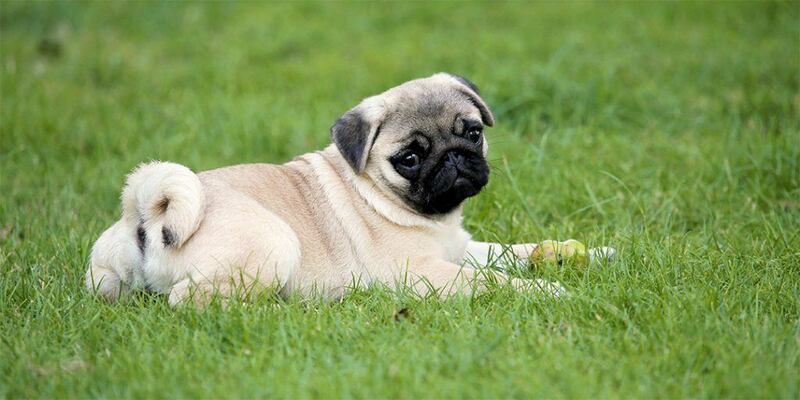 Although the Pug is less than athletic, they are playful, charming and rarely aggressive to people or other animals. They make great family pets as they are gentle and robust enough to survive small children. Often described as strong willed, and lazy, Pugs nether the less want to please their owners and make excellent companions. So what does this mean for your Chug? Well, despite your Chug being the result of two small breed parents, the parent breeds don’t know this! Your Chug is more than capable of looking after itself but may over-estimate both its size and its physical power. 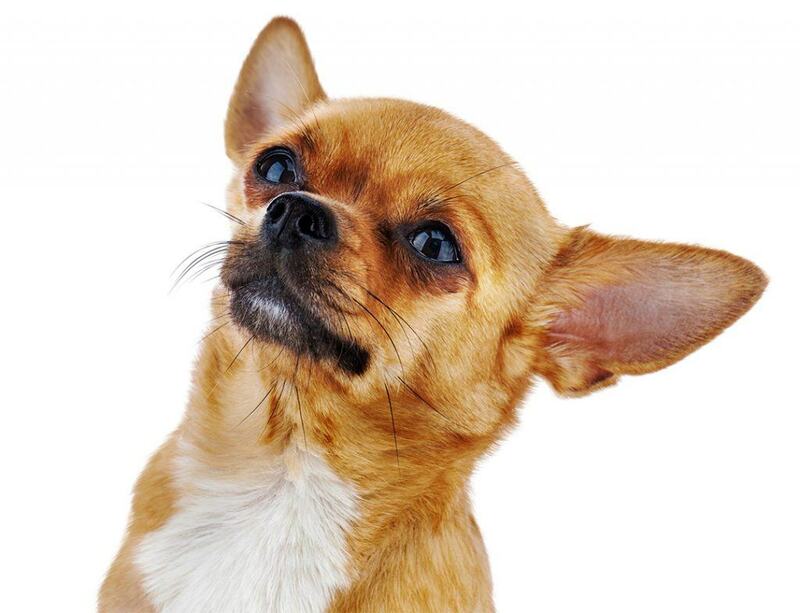 If your Chug has more Chihuahua traits than Pug ones, you are likely to get a dog that is wary of strangers and less liable to be accepting of other animals. Whereas if the Pug parent traits are more dominant in your Chug, it’s more likely that you will get a dog that’s welcoming to all. Whatever their attitude toward others is, a Chug characteristic is their affection and loyalty to their owner. Even a small dog that has a propensity to laziness needs a daily walk. However, your Chug will be happy with a minimum of 30 minutes, in addition to regular play time. 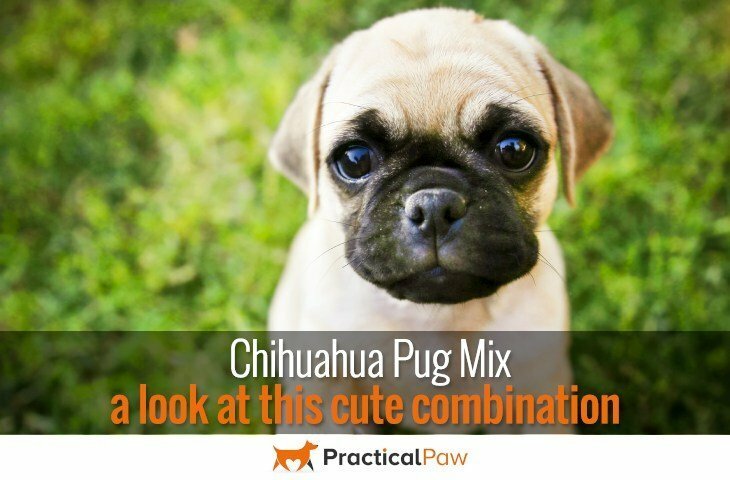 Although if your Chug has inherited more of their Chihuahua parentage, you may need to increase this. 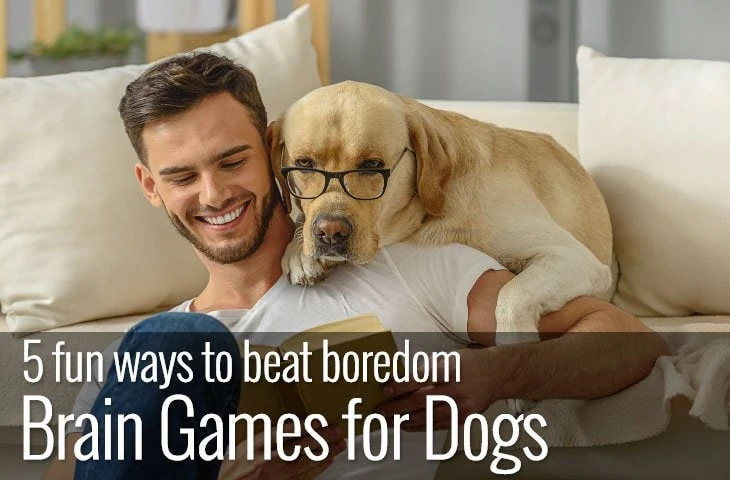 An under-exercised or bored dog can lead to problems with destructive behaviour. Keep this in mind depending on the energy of your dog. Pug parents tend to be greedy eaters so keeping your dog to a healthy weight is essential for its long-term health. Despite their small size and short coats, your Chug will moult heavily. Pugs are very heavy shedders, and Chihuahua’s are no slouches when it comes to shedding fur. So daily brushing is needed to keep your dog looking its best and minimise the loose hair. Also if your Chug has facial wrinkles, they will need to be kept clean and dry. Depending on your dog this may have to be a daily or weekly routine. Finally, as small dogs are more prone to periodontal disease, daily teeth brushing is essential. Always use a dog-specific toothpaste and choose a brush suitable for the size of your dog’s mouth. Even though crossing two breeds of dogs may lower the chances that their puppies will develop the inherent health issues of their parents, it is not necessarily true. All mix breed dogs are susceptible to the same conditions that affect their parents. Regarding what may affect your Chug, it is the Pug parent that has the most challenging concerns. If you are getting a Chug puppy from a reputable breeder, they should be able to tell you about the health of the parents. Despite this, if you choose to share your life with a Chug you can expect your dog to be with you for between 10 to 13 years. At their best Chug’s are friendly, comical and sweet. Only requiring moderate exercise and happy to just hang out with their humans. At their worse, the Chug is a feisty, bold and yappy bodyguard that is over-protective of its owner. Although it’s difficult to predict the personality of a cross breed dog, it’s not true that you will simply get the best or the worst of both breeds. Genetics are never that clear cut, so it’s much more likely that you will get a little bit of everything. What is probable though is that you get a lot of dog for its size. As both parent breeds have a long history as companion dogs, they make excellent family pets with early socialisation and loyal and amusing companions. If you want a dog that is confident, playful and affectionate, then the Chug could be just the dog you’ve been looking for.